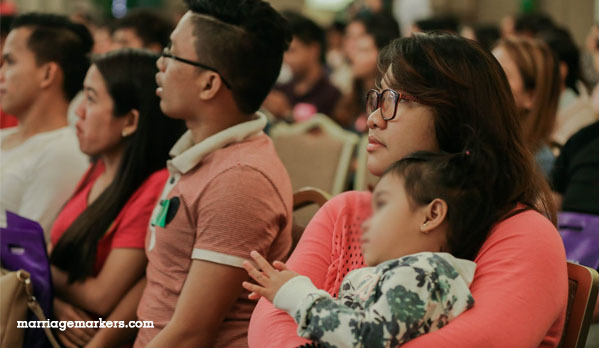 Many young Filipino families desire to migrate abroad in order to provide for a better future for their children. Enhance Visa Bacolod helps families achieve their dreams of migration abroad through their services. Enhance Visa Bacolod helps families achieve their goals of a better life abroad. Visit them today. The desire to give the best options for our family is inherent in every parent. We want to bring them to a place where we can give them the most benefits. In so doing, we appreciate it if somebody can point us to the right direction. Families who want to migrate to either the US, Canada, Australia or UK would benefit from the orientation seminars given by Enhance Visa. Public photo taken from Enhance Visa FB page. While we all don’t have the same priorities and values, some see migrating to a different country as one of the best things they can give to their family. After all, it is for the future of their children. That is what Enhance Visa Bacolod is for–pointing us to the right direction as we aim to migrate abroad. Enhance Visa shows us more about the country that we want to go to. And most of all, they show us how to get there efficiently and effectively. What really lingered in me was what one of the officers had told us. Jackie Mellerup, Marketing Manager of Enhance Visa, said that the company is determined to stay with a particular family until they finally reach their dream destination. “We don’t give up on the first try,” she says. Additionally, they know how to encourage their clients, especially if the first attempt fails. She even narrated about an OFW family that was denied up to three times. Yet they stayed working with that family, even when discouragement looms because of rejection. 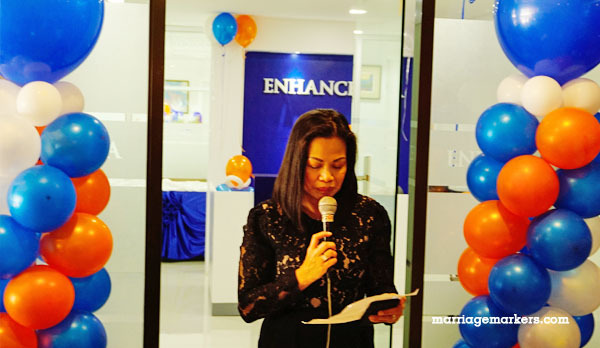 Ms. Eden Dumont, Managing Director of Enhance Visa, during the dedication of the Enhance Visa Bacolod office. Recently, the company received a video greeting from the family, thanking Enhance Visa for all the help. Their family has finally migrated to their dream country and is settling down well. 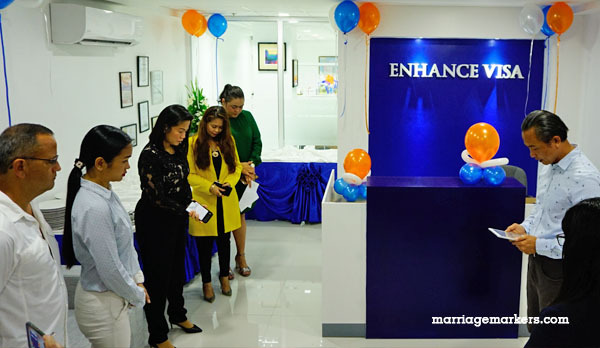 Blessing and dedication of the Enhance Visa Bacolod office. 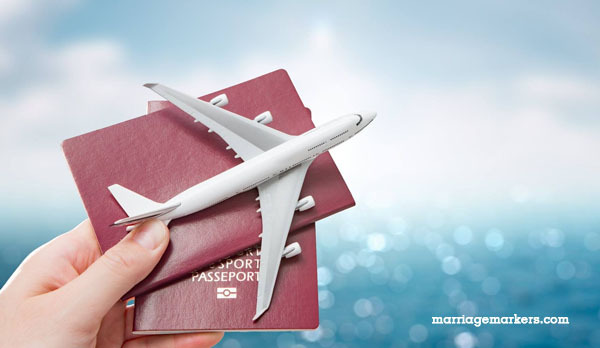 Do you want to start a new life with your family in another country? Then make the first step by inquiring. 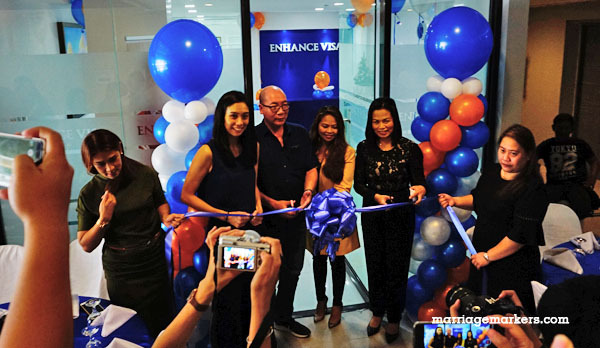 Fun blessing and inauguration of the Enhance Visa Bacolod office. If you need visa assistance, visit the new Enhance Visa Bacolod office. Previous Previous post: What Is Child Support Used For?